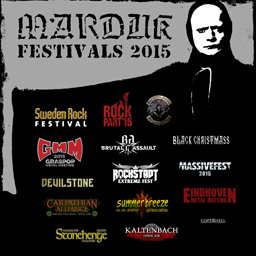 The final line up for the Black Christmass Festival has been announced. 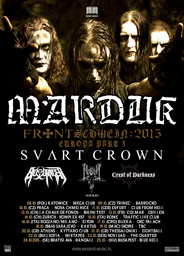 Marduk will be the only band playing both nights. 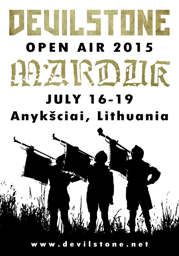 Details of Marduk’s planned sets will be announced shortly. 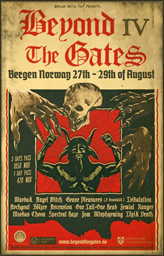 As the Frontschwein crusade is proceeding with full Power we hereby proclaim that the march will continue into 2016. 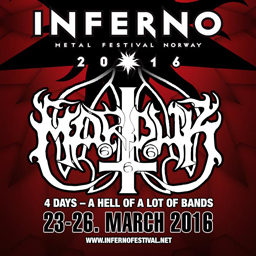 First to be announced is Marduk’s return to Oslo, Norway and the Inferno Festival.